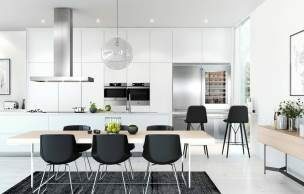 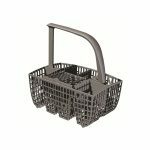 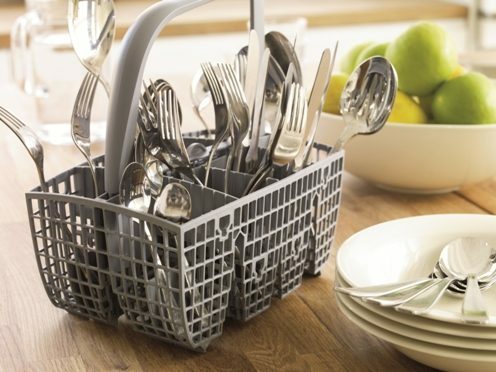 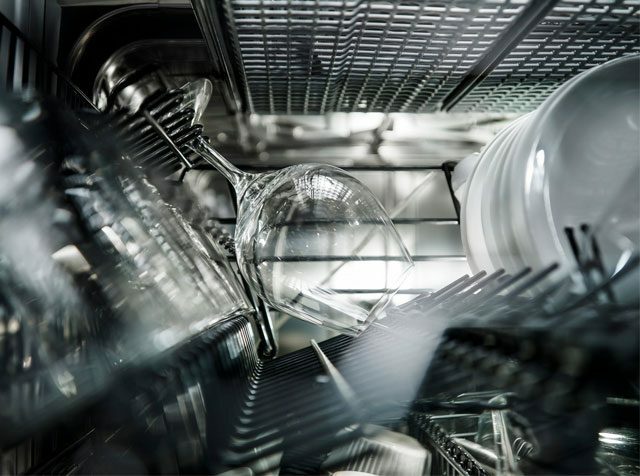 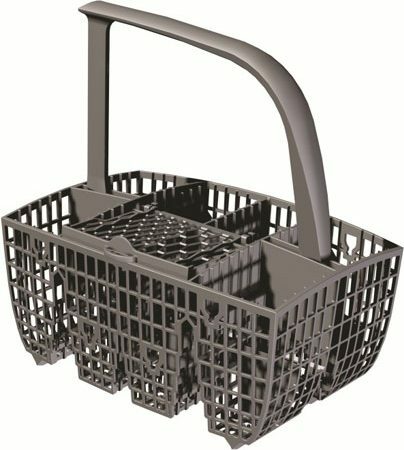 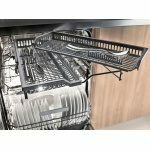 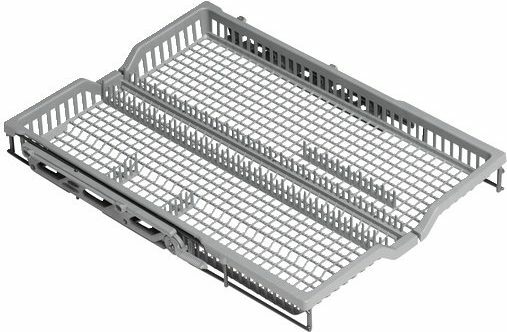 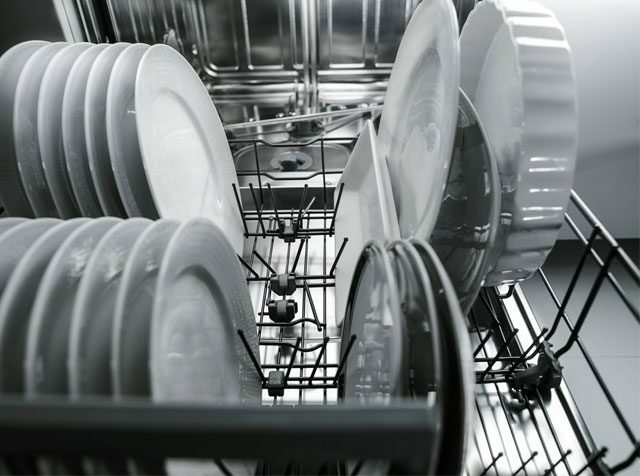 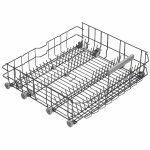 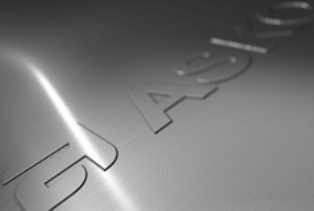 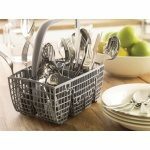 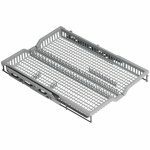 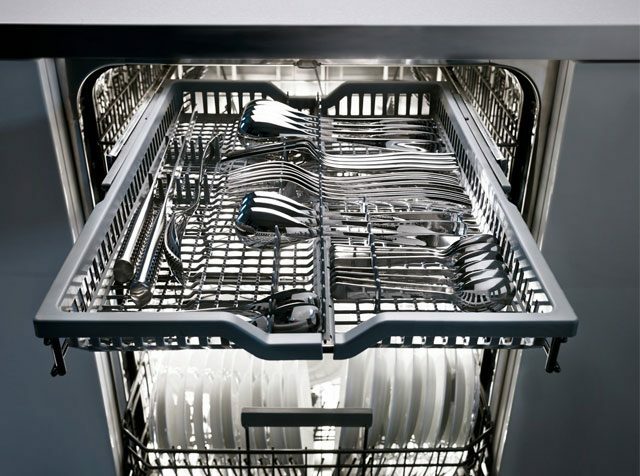 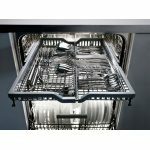 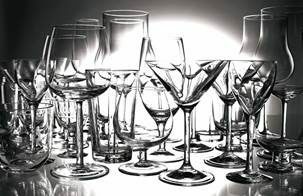 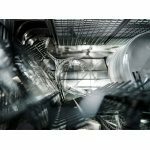 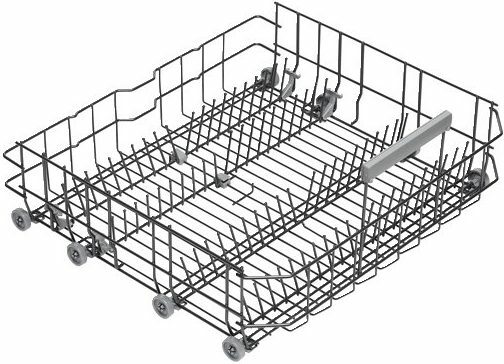 ASKO - Tray Dishwasher Models From ASKO Add Style To Your Kitchen! 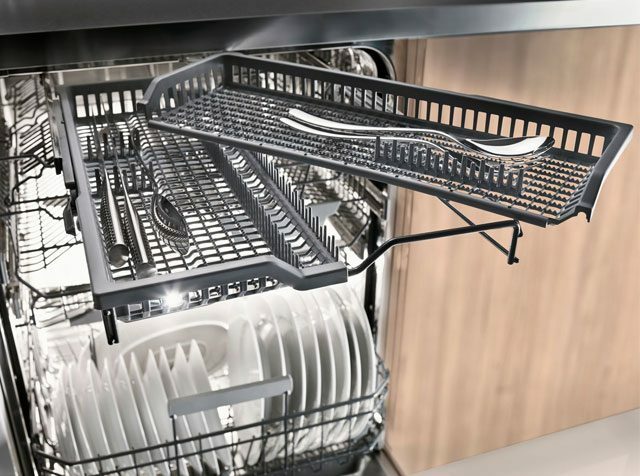 With its FlexiTray and extendable telescopic rails, this model makes loading and unloading an effortless task. 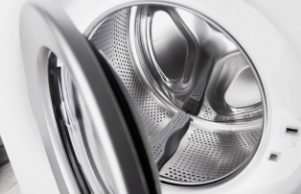 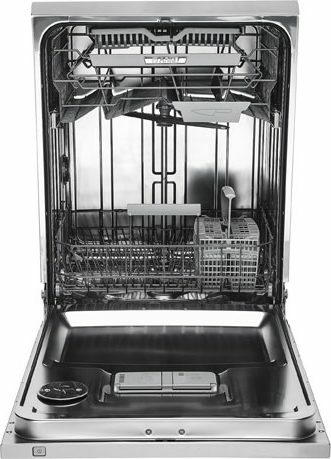 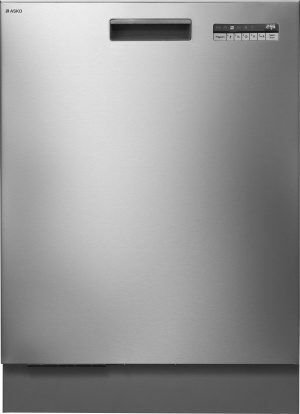 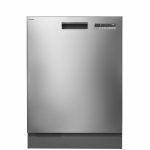 The D5456SS dishwasher is a built-in appliance that looks stylish in any kitchen setting. 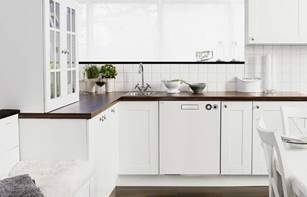 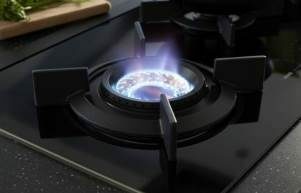 The D5456 is also available in white. 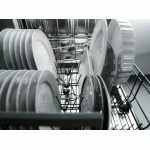 Tops and sides are available at additional cost.